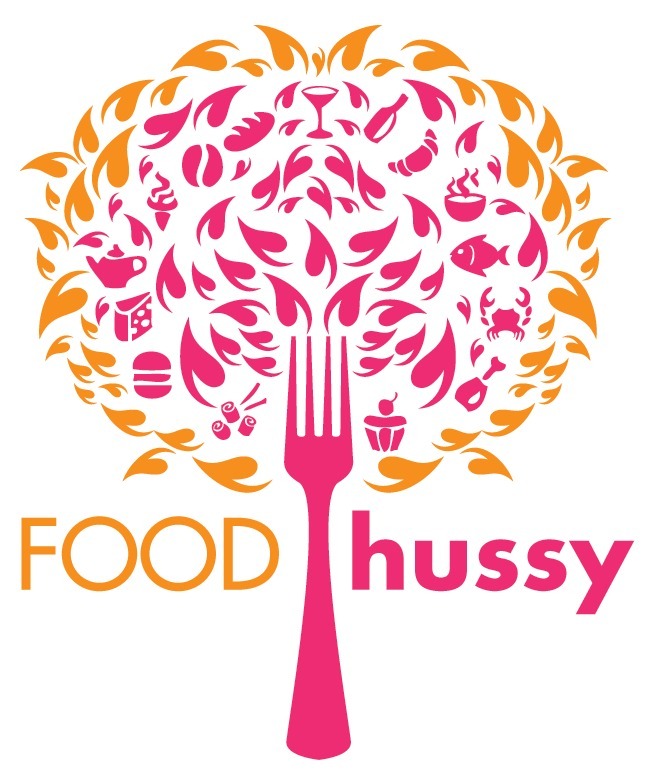 Product Review: Simply Asia's General Tso's Stir-Fry Sauce | The Food Hussy! 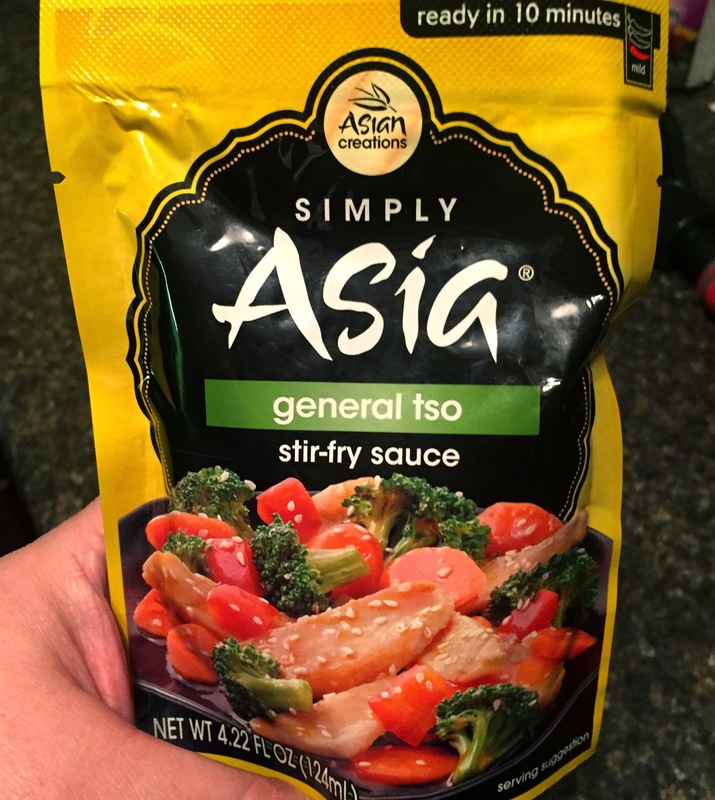 I'm always looking for quick and easy dinner ideas - I was in Walmart the other day and came across Simply Asia's General Tso Stir-Fry Sauce. What I liked about this was it was a sauce packet - which means - even quicker meal prep! They have five flavors of stir-fry sauces: General Tso, Spicy Kung Pao, Sweet & Sour, Ginger Teriyaki and Mandarin Orange. 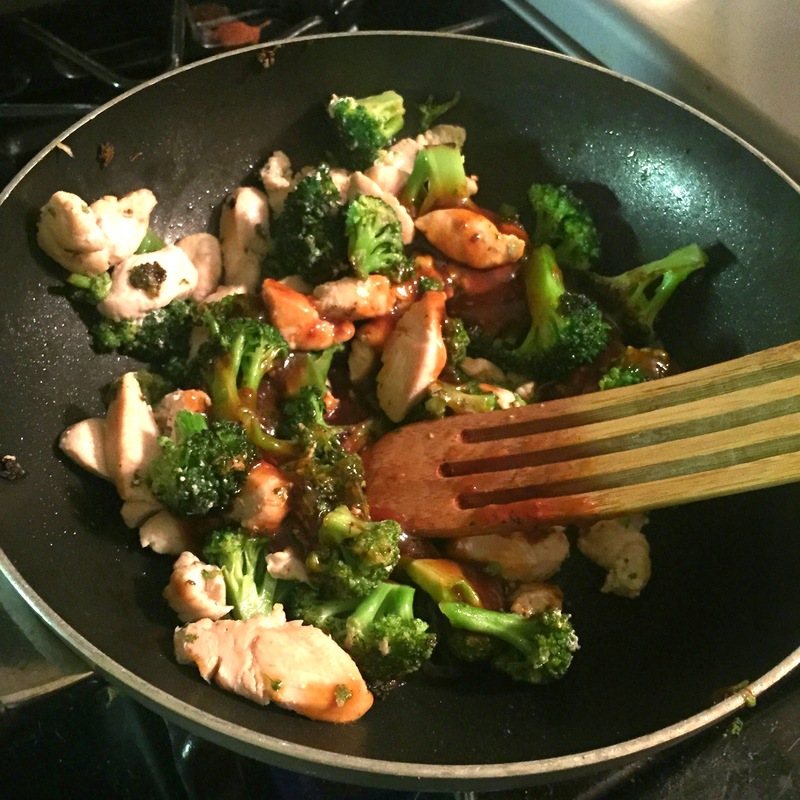 The packets are super easy - just stir fry your meat & veggies and then add the sauce. I had a couple of chicken breasts thawed out and a small head of broccoli in the fridge. So within 10-15 minutes - dinner is ready! All in all - I really liked it and will definitely buy this brand again.